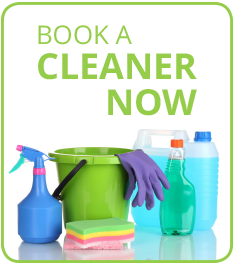 At Workbusters we do more than offer cleaning services for London homes and businesses. We will work magic on maintaining the outside of your London property too. Our professional friendly teams of cleaners can be put to work on house and business exteriors and even in your garden. Whatever job you want, we can do. We have more than 25 years’ reliable experience in servicing inside and outside London properties and businesses. We will jet spray patios, clean up decking and window boxes. We will spruce up gardens, sweep paths and pick up leaves. We will polish doorplates and doorknobs. We will clean awnings, windows and more. Just tell us what you want. We have more than 25 years’ reliable experience in servicing London homes, and more than 500 happy customers. Call us on 0207 751 2345 or e-mail [email protected][email protected] or click here now for a quote. “Thank you for the lovely cleaner today.